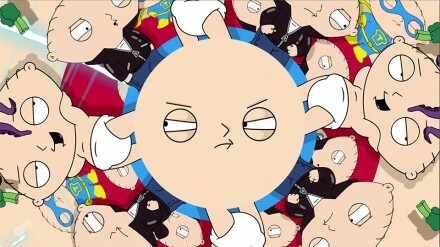 Who doesn’t love Family Guy?! I know there are some people out there who don’t but those people are strange. 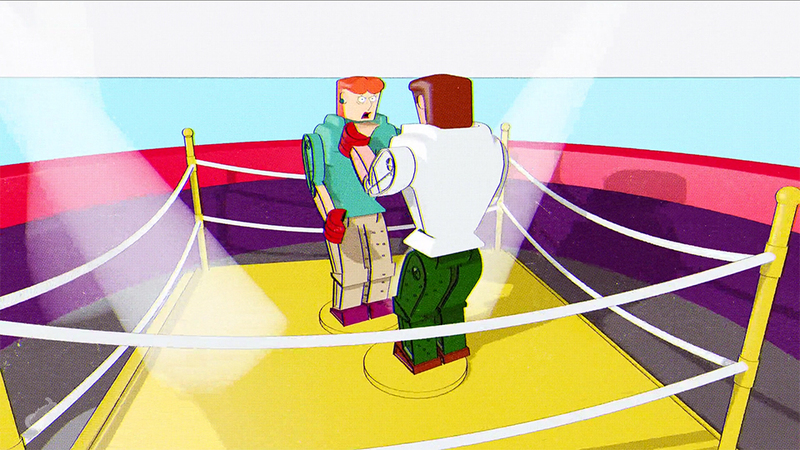 We worked on these promos incorporating 2d, 3d and footage from the show to bring together these random amazing spots for TBS. 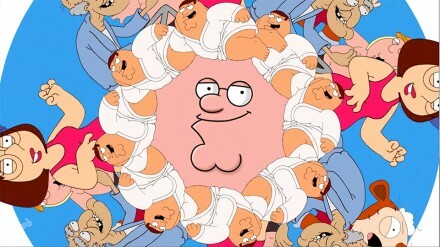 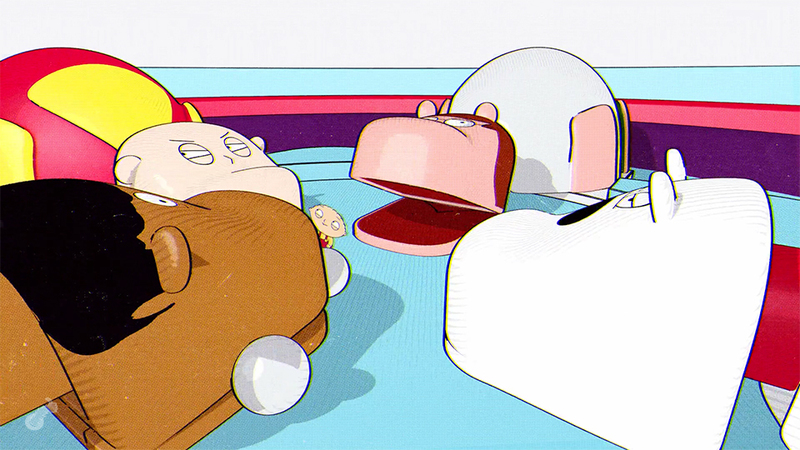 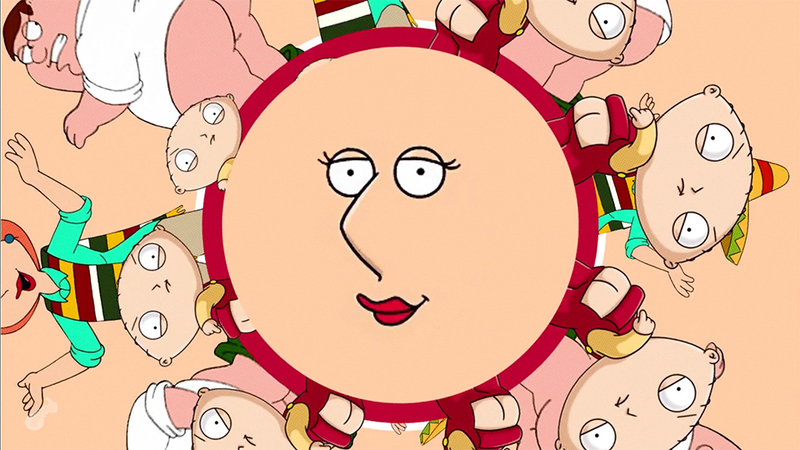 Sit back and watch these psychedelic yet child friendly promos for the one and only, Family Guy.